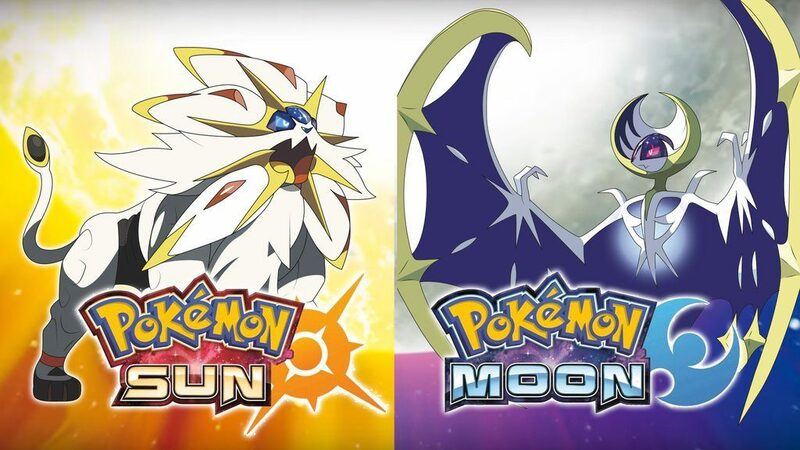 A new event distribution has started in Pokemon Sun and Pokemon Moon, giving out four new Mega Stones. The Mega Stones are Altarianite, Latiosite, Latiasite, and Ampharosite. You can receive the Mega Stones by entering the code DRACHE in Mystery Gift. The Mystery Gift must be redeemed by October 31. Details on how you can redeem the Mega Stones can be found below. Turn on Pokemon Moon or Pokemon Sun, and select “Mystery Gift” from the game’s Main Menu. Select “Receive Gift” from the Mystery Gift menu. Select “Get With Code / Password” and select “Yes” twice to continue. Once you have received a gift, please go to the Pokemon Center and pick it up from the deliveryman.